Glowing pink, a rich colour, most valuable in a Climber of this type. Morning Jewel is very persistent in flower, giving colour more or less all summer and well into autumn. It is fragrant, and very healthy. Glossy foliage. 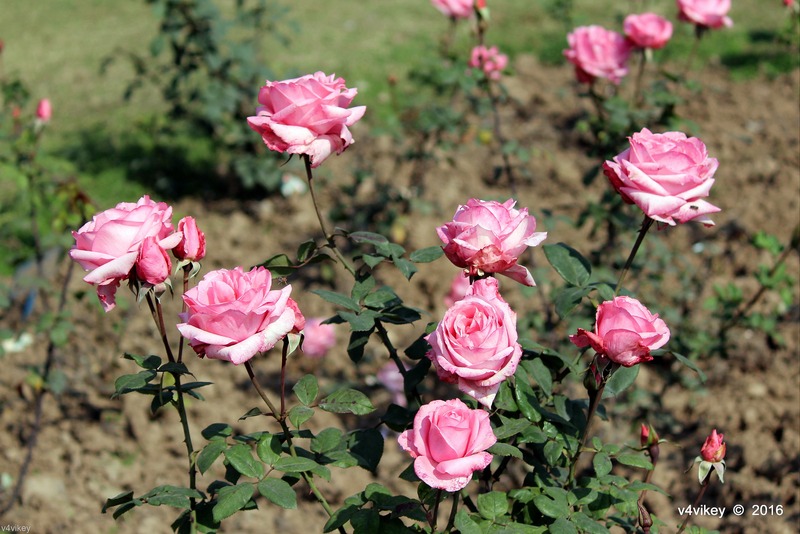 This entry was posted in Different Roses many colors and tagged Light Pink, nature, Photography, pictures, Pink, Pink Color, pink flowers, rose, Rose Flower, rose flowers, roses, Soft Pink, types of roses, varieties, variety.